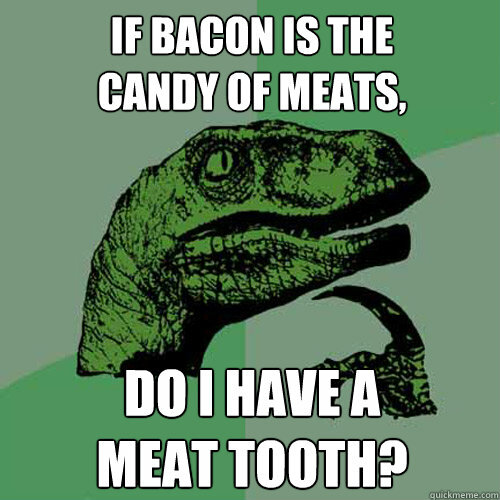 If bacon is the candy of meats, do I have a meat tooth? if a conversation between two people is a dialogue? 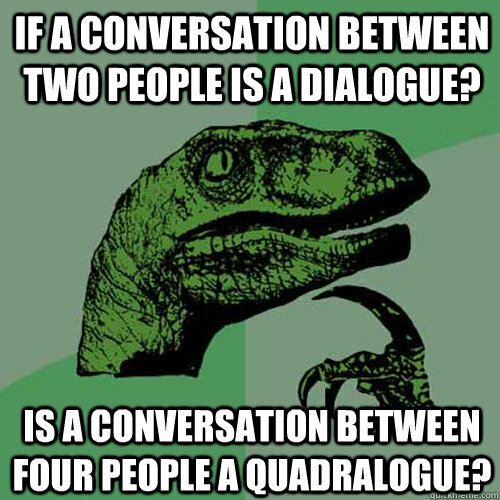 is a conversation between four people a quadralogue? 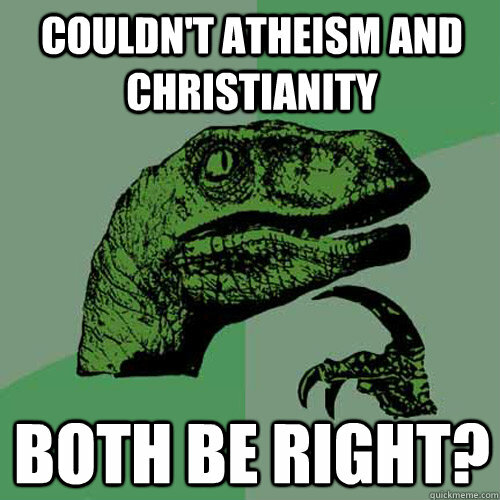 Couldn't Atheism and Christianity Both be right? 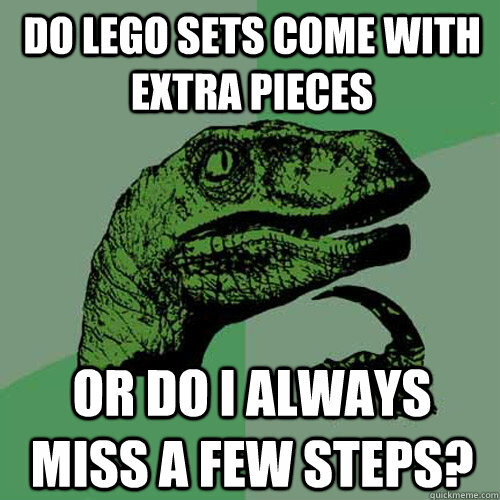 Do lego sets come with extra pieces Or do i always miss a few steps? 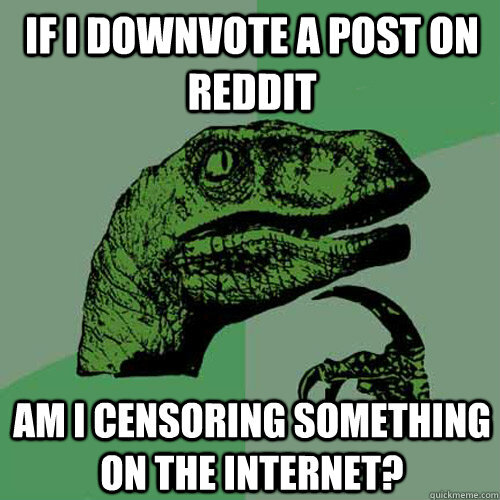 If I downvote a post on reddit Am I censoring something on the internet? 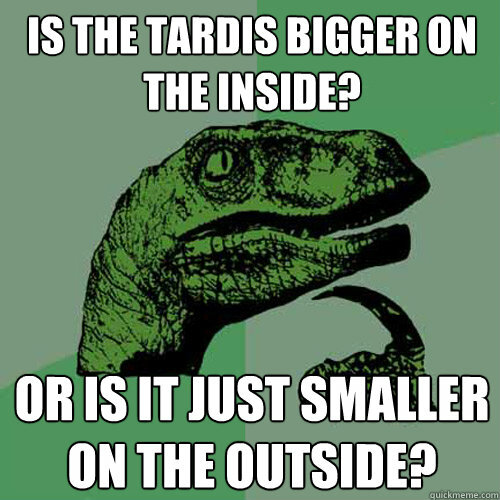 Is the tardis bigger on the inside? Or is it just smaller on the outside? 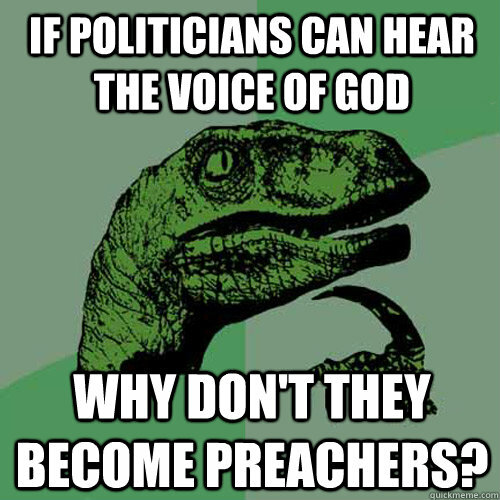 If politicians can hear the voice of god why don't they become preachers? 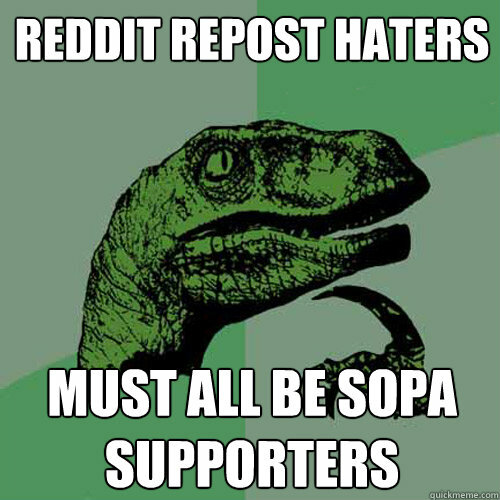 So if one were to take a slice of ham, and cover their hand with the slice of ham, while they were fap, fap, fapping . 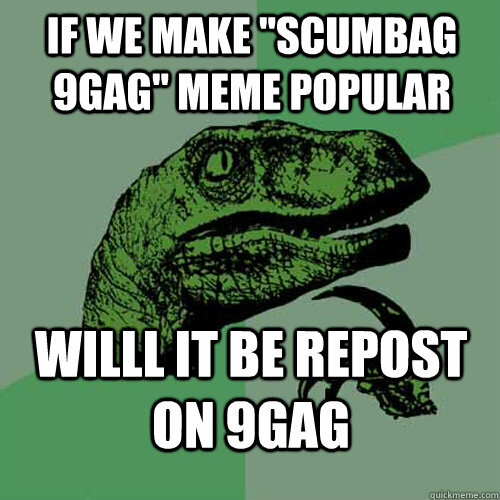 . . Is it not both beastiality and necrophilia?